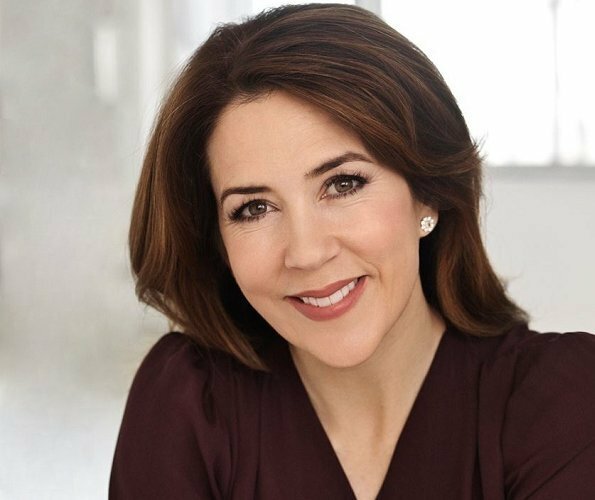 Today is February 5 and Crown Princess Mary of Denmark celebrates her 46th birthday. Crown Princess Mary was born on February 5, 1972 in Tasmania state of Australia. She got married to Prince Frederik of Denmark on May 14, 2004 and the wedding took place in Fredensborg Palace. The couple has four children, namely, Prince Christian, Princess Isabella, Prince Vincent and Princess Josephine. Denmarks Mary is a natural Beauty. Always elegant, always classy. Regal. Mary is no natural beauty, but always stylish and elegant in her appearance. Too much: I am a HRH Crown Princess attitude over her !!! Very different from Scandinavia's two other C P princesses and other princesses, IMO! Happy 46th Birthday Crown Princess Mary of Denmark ! Very attractive, but in many peoples' eyes too perfect! And perfection automatically produces distance. Anyway, always elegant! Constantly! Die allerherzlichsten Wünache zum Geburtstag für Kronprinzessin Mary einer eleganten und würdigen Kronprinzessin von Dänemark !